I am just going to straight up brag: I have some awesome readers! You guys are always sharing pointers and fun info with me. I love it! I appreciate you! And because I appreciate your awesomeness, I am going to be hosting my first ever Instagram challenge, wherein I will gloat about you, and celebrate you with giveaways! Now, I know keeping up with your workout regimen in August can be extremely challenging. Here in the Washington Metropolitan Area, August is usually the sweatiest, grossest, most miserable summer month. A few years ago, I spent what felt like the entire month of August wearing maxi dresses, secretly sweating profusely under those dresses (whilst looking fabulous, of course). In addition to the heat, this is often the last chance people get to take vacation time before things start getting busy again with work and personal lives. It's understandable that so many people let their routines fall by the wayside; however, we're not going to let that happen this year, right? So, as part of celebrating you, I am also going to challenge you to try some new things, and to keep up with your workout routine throughout the month of August. So, even though you're already pretty awesome, I want you to stay #AwesomeInAugust! Pin, share, re-post, "regram," and tweet out the #AwesomeInAugust calendar to your friends and followers. Encourage them to play along! Follow Flecks of Lex on Twitter and Instagram. Snap a photo each day in August for each day's challenge, and share it on Instagram. 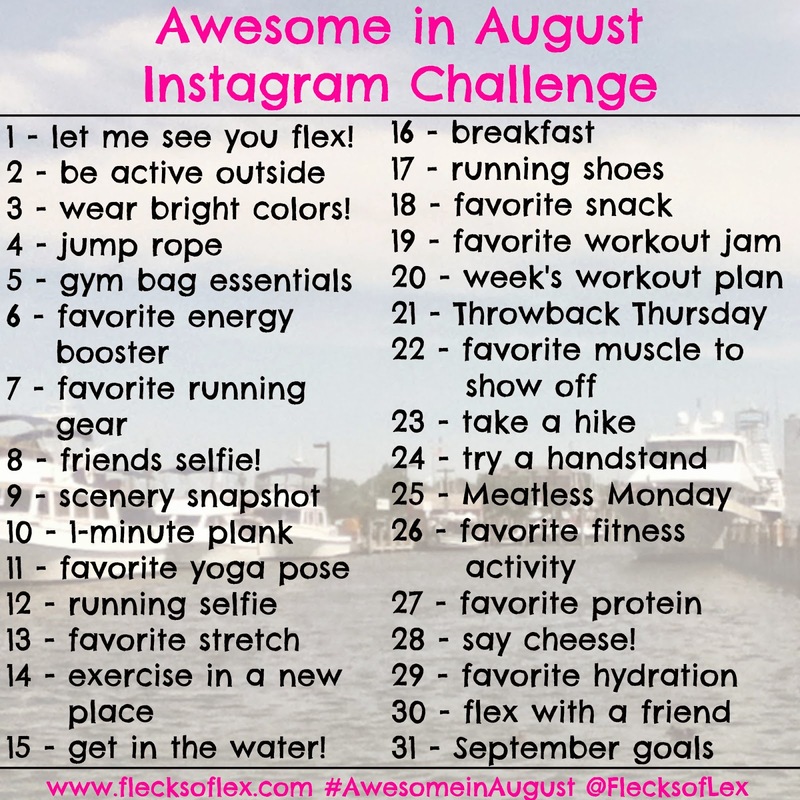 Tag @flecksoflex on Instagram for that day's submission, and make sure you use the #AwesomeinAugust tag. I KNOW, I KNOW! I haven't mentioned any of the giveaways yet! I'm not going to reveal them all today, but I can tell you this: Two of the most active participants in the #AwesomeinAugust Challenge will win a $50 gift card from the awesome and amazing company SIX:02. A million thanks to the folks at SIX:02 for sponsoring this giveaway! You must enter through the Rafflecopter below to be considered for a prize. I hope you guys are at least half as excited about this challenge as I am! Make sure to check back in on Friday! I love this challnege - I will try my best. I'm not making any promises. 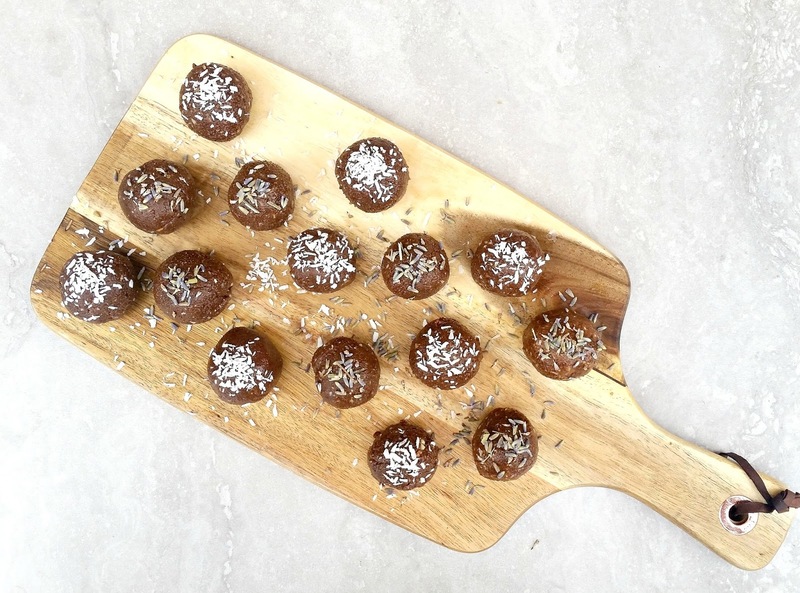 :-) Thanks so much for joining our weekly linkup!!! All any of us can do is try our best. 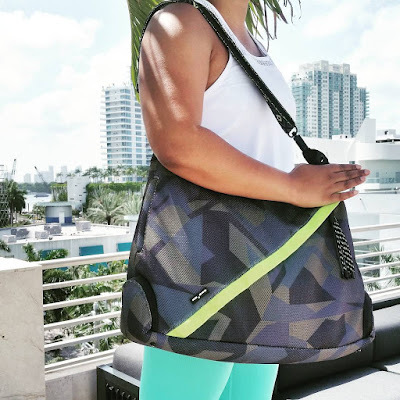 :-) I'm happy to have you joining, and I love the Workout Wednesday Linkup! Ahh, I'm so glad you asked! I wrote a post about it back when the weather outside was frightful: http://www.flecksoflex.com/2014/03/freestanding-handstand-in-two-months.html Keep in mind that I did gymnastics as a kid, so I'm a little more comfortable in getting myself inverted. You can do it! It's so tough to keep up, but it feels good when you've hit each day's goal/met each day's challenge. Good luck! Okay. I might have to double up a few days but I will try my darnest for my first IG Challenge. Two workouts a day coming right up is how I plan to stay awesome in August. I'm running the Hood to Coast on the Nuun team! Super awesome! Congratulations! I hope you rock that race! Exploring new trails this month! Exploring new trails is so fun! I'm doing the same! I had to Google that because I had no idea what that was! lol It reminds me a lot of some volleyball punishments we used to have back in high school. Holy thighs!